Car ownership is as much a part of the American dream as the white picket fence. Your car allows you to get to where you need to go quickly and efficiently, and gives you the ability to explore near and far. 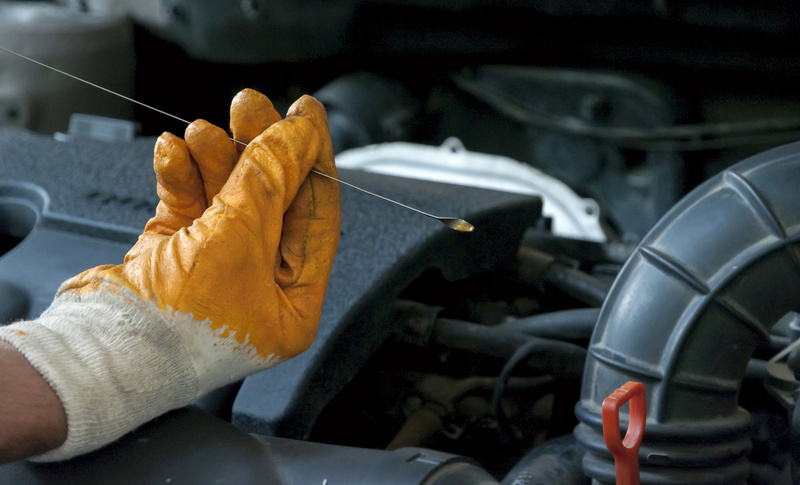 However, cars also need maintenance and care to keep them running effectively. 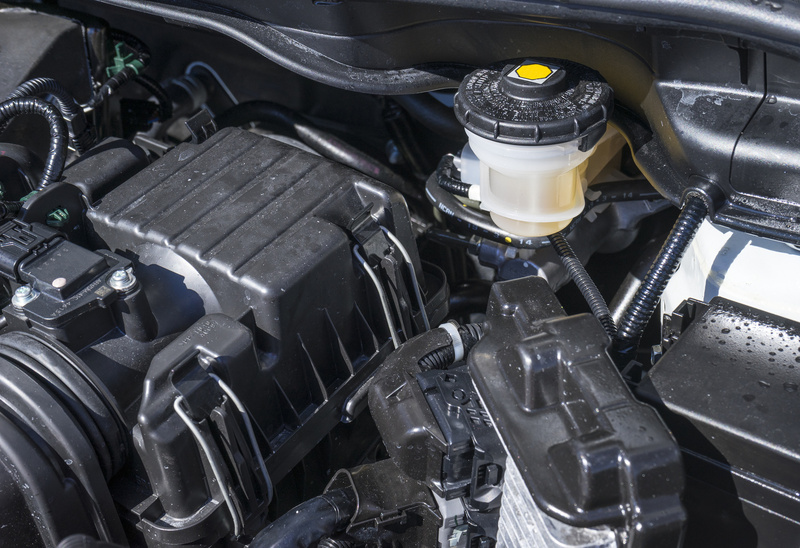 From oil changes to tire rotation, it takes a lot to keep a car in excellent running condition. One system rarely thought about is the exhaust system. The exhaust system is responsible for taking the extremely hot air from the engine and releasing it in a manner that protects the car. Within the exhaust system is a muffler. Cars without mufflers or with damaged mufflers are very loud. The muffler dampens the sound from the engine to bring it down to a much more reasonable level. Here are some of the things the mechanics at Medlock Gulf listen and look for when they suspect something is amiss with a car’s muffler. One of the biggest signs that a car’s muffler has started to fail is a change in the sound of the car. If a car starts sounding a little bit louder or is suddenly a lot louder, that is probably an issue with the muffler. If the muffler develops a leak from a hole, it will allow engine noise and exhaust to escape before going through the muffler. When this happens, it’s time to take the vehicle to a mechanic! Another sign that there may be an issue with the muffler is a knocking noise coming from the bottom of the car, especially when hitting bumps. The muffler is bolted to the car, and if those bolts are damaged, it can cause the muffler to move around and bump into the underside of the car. Eventually, the muffler can completely break free and become a hazard on the road. When drivers call the shop asking about a knocking sound coming from the back of the car, we recommend having the car checked out by a mechanic. Another sign that something may be wrong with a muffler is odd or bad smells coming from the vehicle. This is a big indicator that there is an issue car’s exhaust system. This particular issue can also dangerous. Unusual smells mean that exhaust fumes are going where they shouldn’t be, and because these fumes can kill or injure, if they are entering the car, it places the occupants at a high risk. Car muffler issues need to be taken seriously when they arise. Here in Georgia, our weather is frequently very humid, which means that rust can attack exhaust systems more aggressively than it might in other states. This means that muffler systems here are more susceptible to failing and should be immediately taken to a muffler repair shop if something does not seem right.